Online Apps: many of iCloud’s features have roots in MobileMe, such as online Contacts and Mail Apps, which have been written from scratch, since according to Jobs, they the company has "learned a lot" since it built MobileMe. Heavily Enhanced Syncing: back in the MobileMe days, syncing was merely limited to e-mail and contacts. 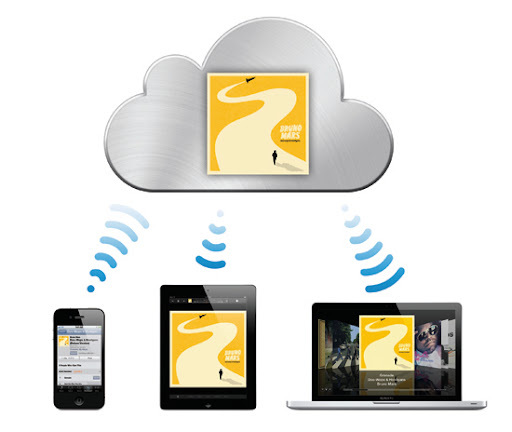 With iCloud, important files, such as documents and pictures, can be synced across different devices. In addition, iWork users will be able to edit documents over this service and see the changes in real time, even between a Mac and an iPad, for example. That’s unheard of on other Office suites. The same happens with photos, which can be streamed to any device on the fly. Similarly to what happened before, information that’s added or modified on one device will be immediately pushed down to the remaining devices. Backup: iCloud will allow data such as settings, books, pictures, video and even Apps to be backed up and show up across all your devices. That will eliminate the need for huge set ups during system reinstalls, for example. 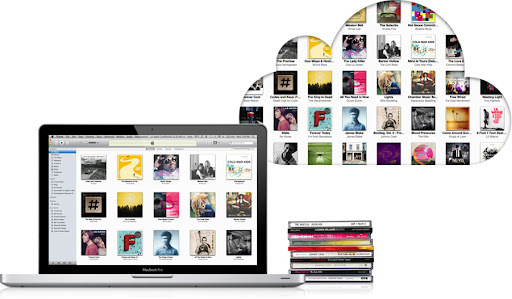 iTunes in Cloud (Your Music Locker): this service allows any newly purchased content, such as songs, Apps or iBooks, to be automatically synced over the air to up to 10 devices. For already purchased content, users will have the option to download each song, App or book individually. iCloud and all its features will be available this fall, although there’s no release date set as of yet. 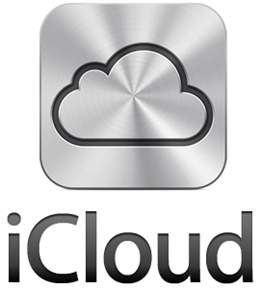 Developers can try out iCloud starting from today. Probably the most surprising fact about this service is it’s price, or lack of it: iCloud is completely free. There’s a 5GB limit, although purchased items and Photo Stream won’t add to it.